Valentines Day is many different things to many different people. For some it is a day of romance and love. For others it is fun, friendship and possibly celebration. I miss the cute days of exchanging cards with my classmates and eating decorated cupcakes. After twenty years with the same person Valentines Day is just another day. We recognize the day but we don‘t do anything special. So when I get the chance to celebrate the day and every bit of love in my life I do! My daughters class is having a healthy celebration in their class. Each person is bring a fruit or veggie to share with the class and after they get sundaes. It sounds like a fun way share the day with friends. My daughter is also bringing some cards to hand out to her friends. 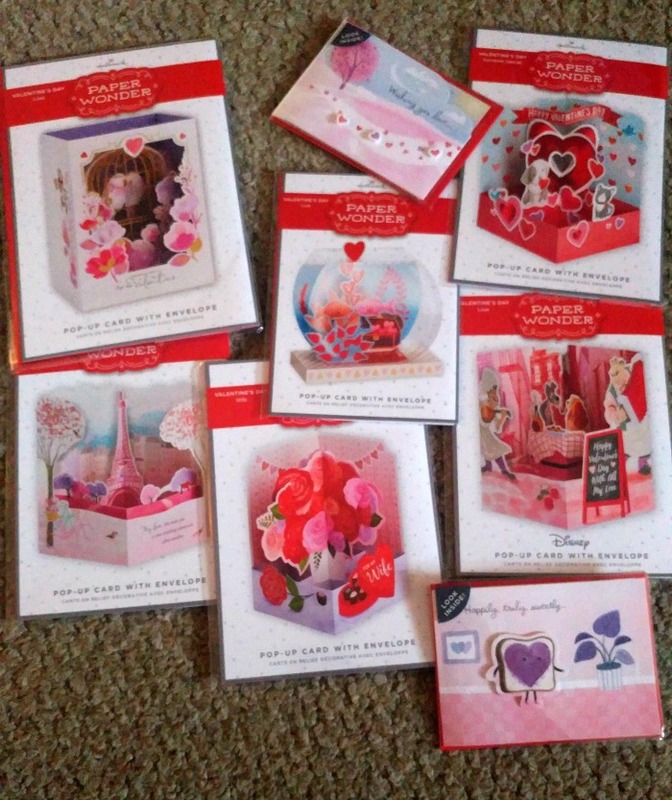 Hallmark has everything you need and more to celebrate Valentines day the way you want. Gifts for all of your special loved ones including our Pet Husky Techno Plush, Mickey & Minnie itty bittys®, Story of Us Card Keeper, Heart treat dish, Caticorn stuffed plush, cute socks, pink Snoopy , Date night in book, wine glasses and more! The Story of Us Card Keeper will be showcased in an upcoming Hallmark Hall of Fame movie, The Story of Us, on the W Network! Check your local listings! 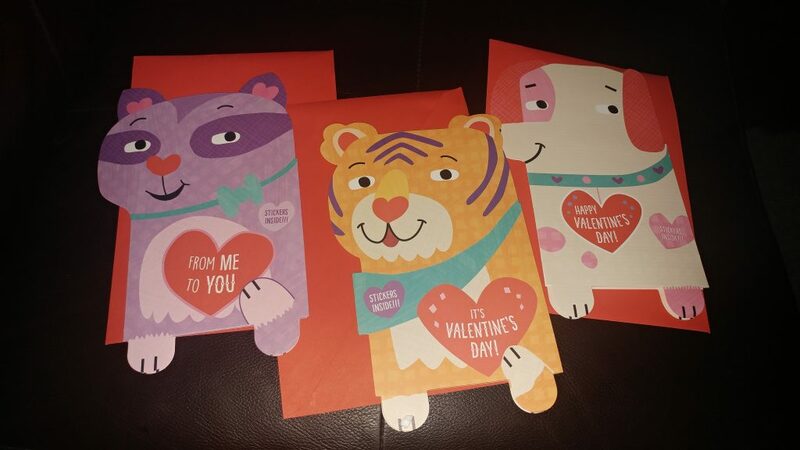 Assorted Valentine’s Day cards including Kids, Signature and Paper Wonder! Hallmarks has a diverse selection of Valentines cards including their new Paper Wonder! 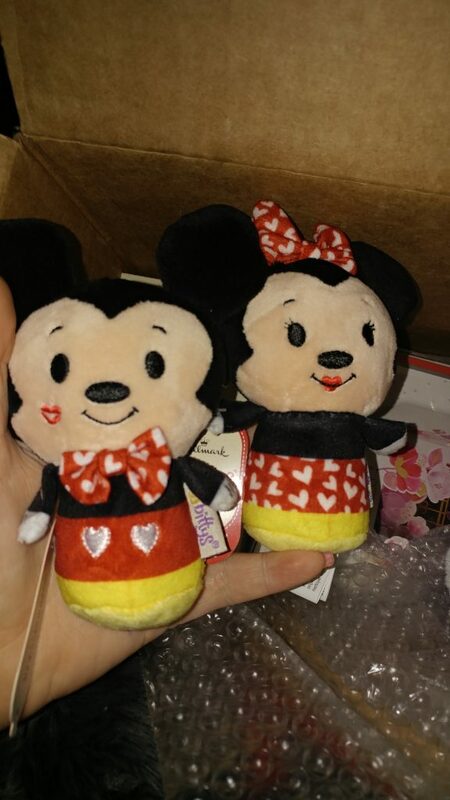 While these designs can be found in their Hallmark stores, they are also available at Walmart stores across Canada. On Valentines day make sure you remember your friends! Hallmark sent me a great wine glass I can not wait to gift to my friend who is always there. Check it out! 1 lucky Canadian reader is going to win the wine glass from Hallmark. Fill out the form below. Good luck! I like the Harry Potter Itty Bitties! I like the Unicorn Techno plush for my granddaughter. I like the heart treat dish. I would love the Koala. Soooo cut. I really like the Pet Husky Techno Plush as a gift for my granddaughter. I really like the popup valentine cards. i am a big fan of the socks! I really like the Heart Treat dish. I would love the Unicorn techo plush! 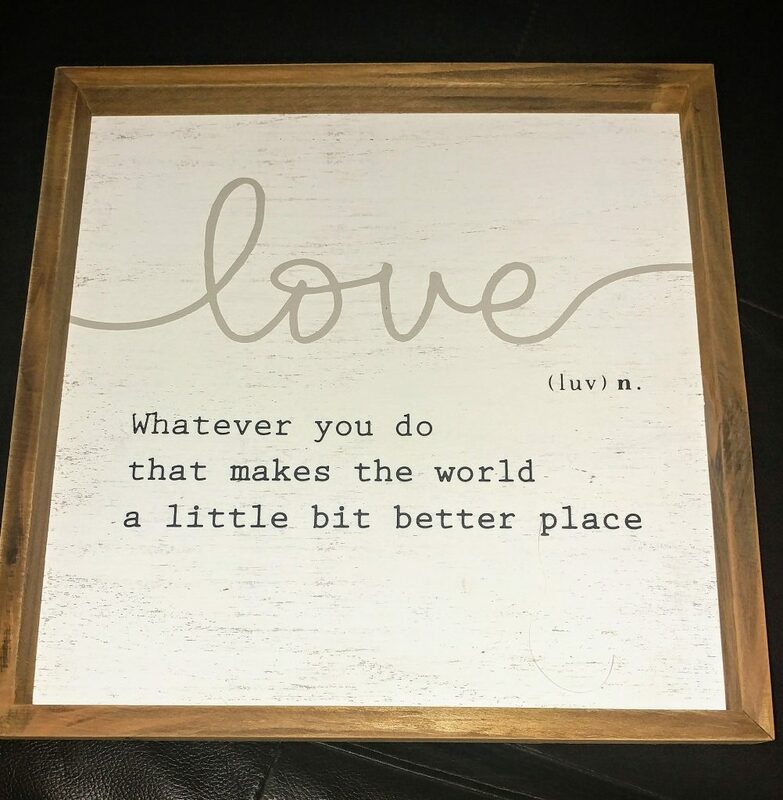 so many great items at Hallmark! I would like to have the Bear Hugs Panda. I would love the Husky. It’s so cute! Another item that I would like is the Harry Potter Itty Bitty. Yes, I’m a huge fan. I’d also love the Caticorn. The socks are really cute. Seahorse salt & pepper shakers are cute! I like the Beautiful Spring candle tumblers.